President Marie-Louise Coleiro Preca visited St Claire College Secondary School in Pembroke where she was warmly welcomed by the college’s principal support officer, Joseph Xerri, head of school M’Rose Leone, the senior management team and students. Former students of St Louis Grammar School, Sliema, celebrated their 60th anniversary with a thanksgiving Mass at St Patrick’s church, Sliema. A luncheon followed, during which all women shared memories of days gone by. 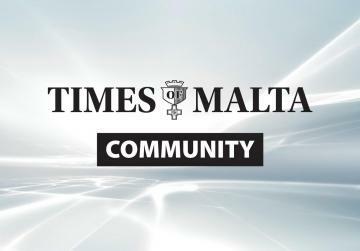 Croatian artist Ante Lukacic, 24, who has lived in Gozo for the past two years, has set up an art exhibition at the Citadel, Victoria, that will run till the end of November. For details, visit www.antelukacic.com.